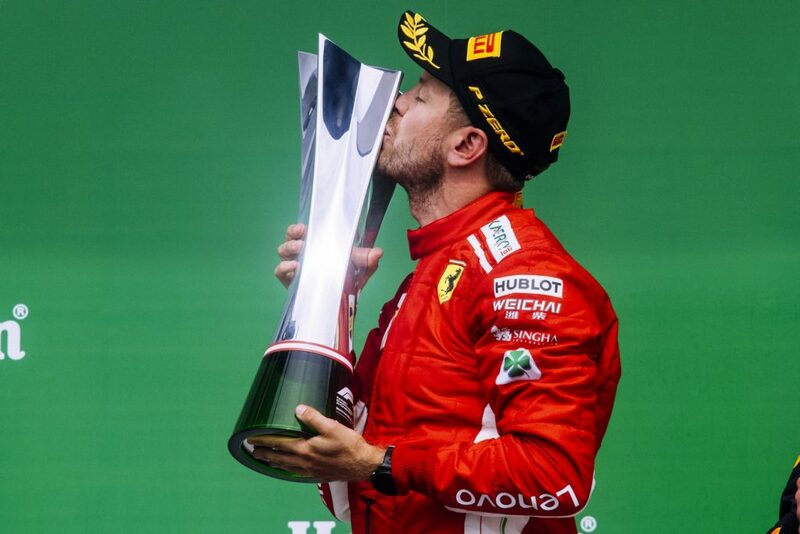 Vettel dominated in both qualifyings and in the race to win 5.7 seconds ahead of Valtteri Bottas who was followed by Max Verstappen in the Red Bull. Daniel Ricciardo was 4th in the second Red Bull and Lewis Hamilton finished 5th in the second Mercedes. The Ferrari team introduced an engine update here at the Canadian Grand Prix which needed a bit of time over the weekend before Vettel found his rhythm. This then led the German to a stunning qualifying lap which earned him his pole position at the race. He took full advantage of that from start to the finish. 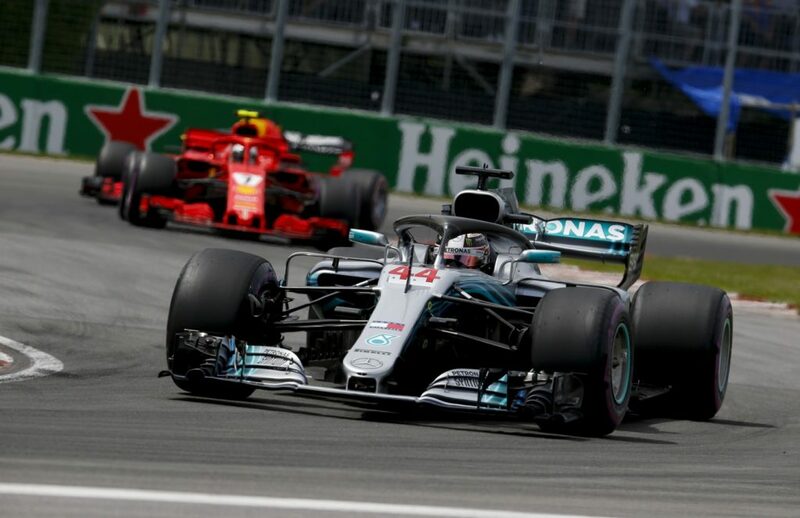 Mercedes, on the other hand, had trouble with the Red Bulls throughout the race but it was thanks to Bottas’ grit and with a bit of luck, managed to stay in second place when the two cars, Toro Rosso and Williams had a crash. Fernando Alonso couldn’t complete his 300th Grand Prix weekend as the former world champion was instructed to retire his McLaren when the team identified an exhaust problem.